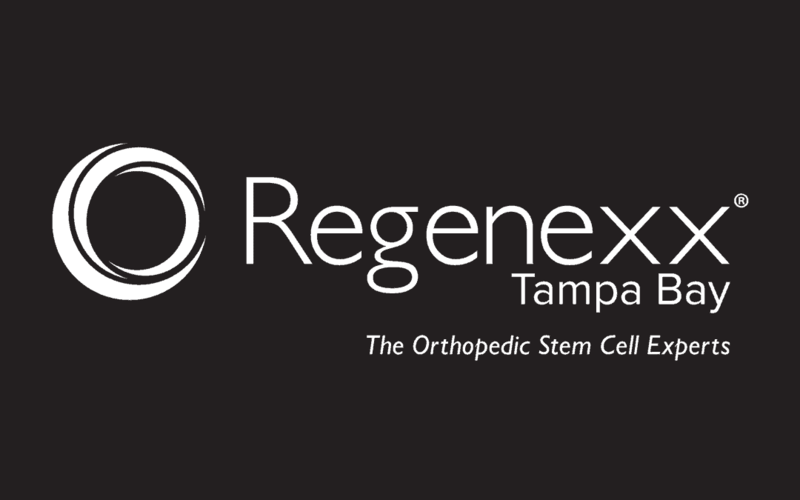 TAMPA, Fla., November 13, 2018—New Regeneration Orthopedics, the Sarasota-based orthopedic group specializing in stem cell and platelet treatments for the relief of knee, spine, shoulder and other joint pain, is joining the national leader in the field, Regenexx, and will be rebranded as Regenexx Tampa Bay. Regenexx is a world-wide network of specialty trained physicians providing regenerative medicine treatments in North America, Europe, The Middle East, Asia and Australia. 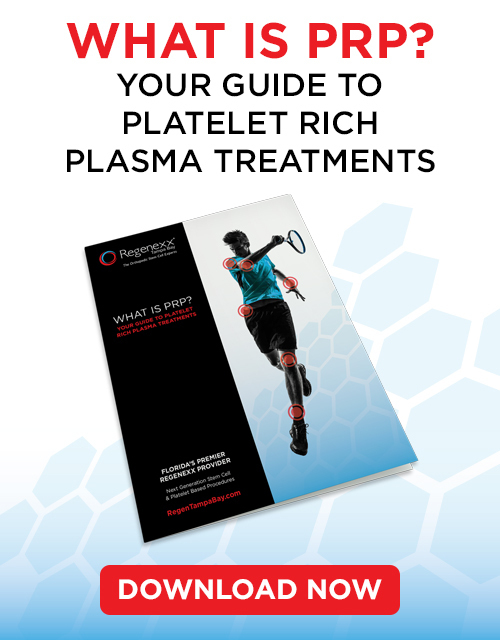 Regenexx physicians pioneered this field and have performed more than 73,000 procedures. 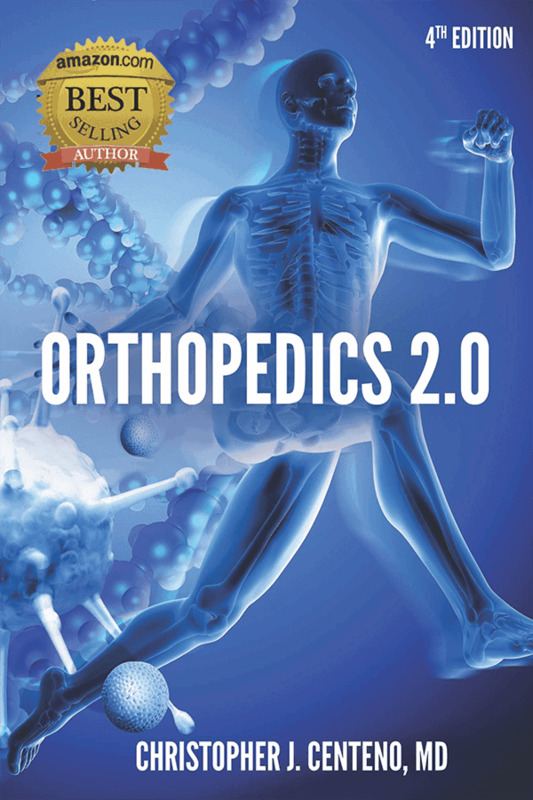 The company has published more than half of the medical literature on the topic. “We have been participating in the Regenexx network for many years, and we are pleased to take this step into full partnership,” said James Leiber, D.O., founder and medical director of the group. Dr. Leiber, a former Air Force surgeon, professor and White House physician, says his belief in the Regenexx technology led him to make this commitment. In addition to the existing Sarasota headquarters and St. Petersburg consultation office, Regenexx Tampa Bay is opening a new location in Tampa at 8600 Hidden River Pkwy, Suite 700. Services at the new location will include patient care, public education seminars, and an EXOS physical therapy center.